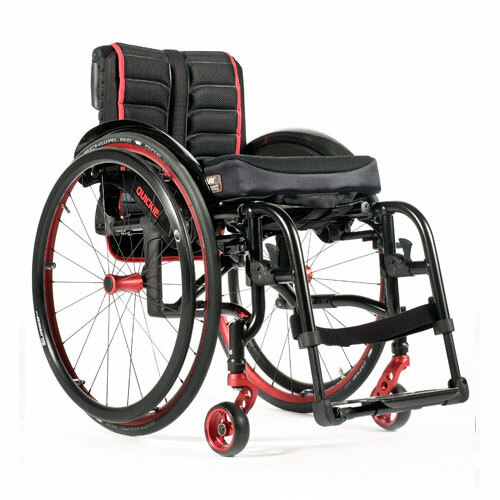 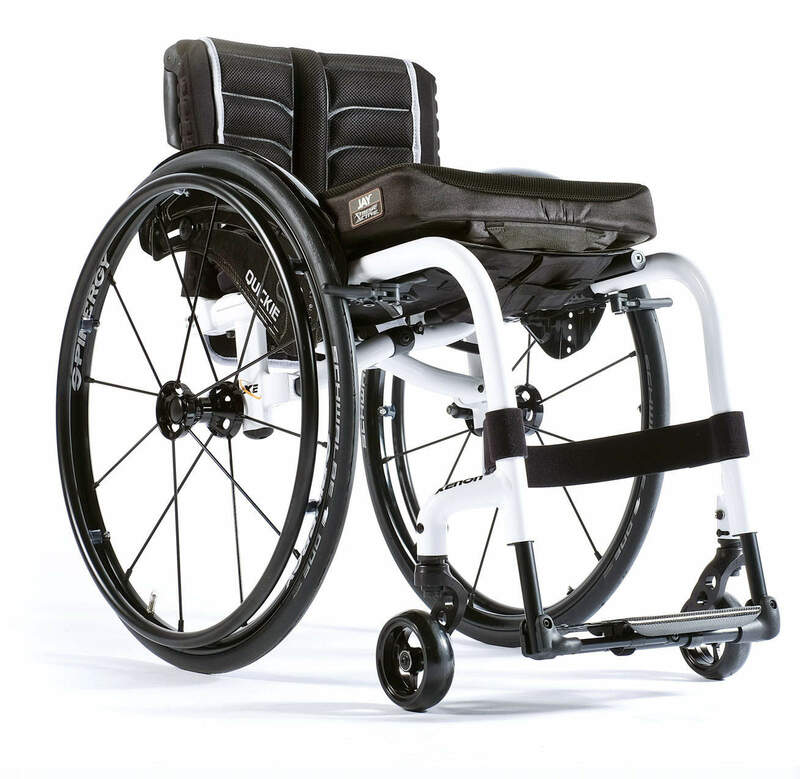 Our Lightweight Folding wheelchairs are a great option if you have changing needs or if you are looking for a portable option. 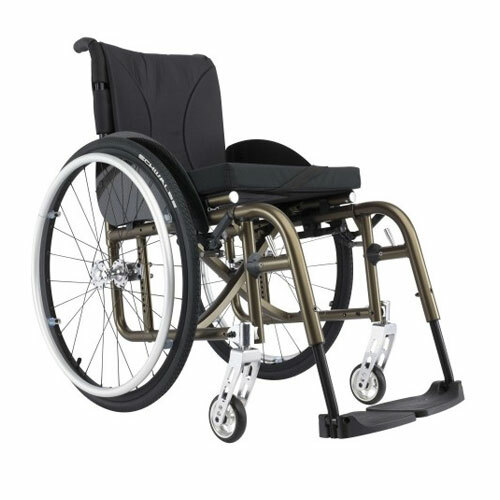 Their folding frames collapse for easy portability and are highly adjustable, ultra lightweight, and offer our broadest range of options. 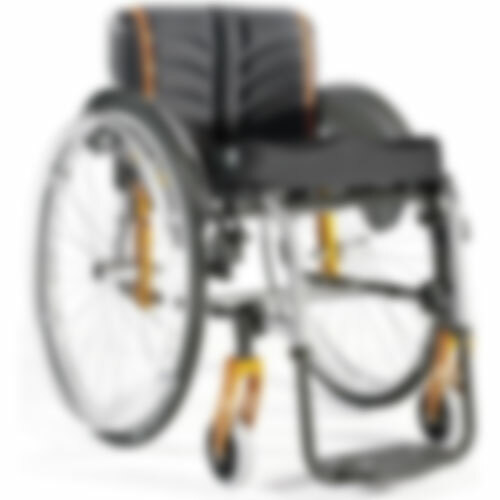 More products being added every week.